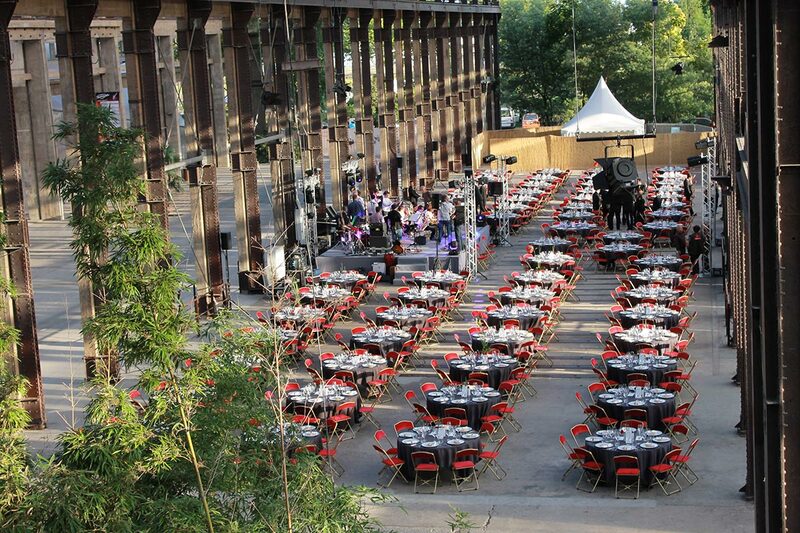 An exceptional place to host 10 to 3000 people for an event. Thrills guaranteed! 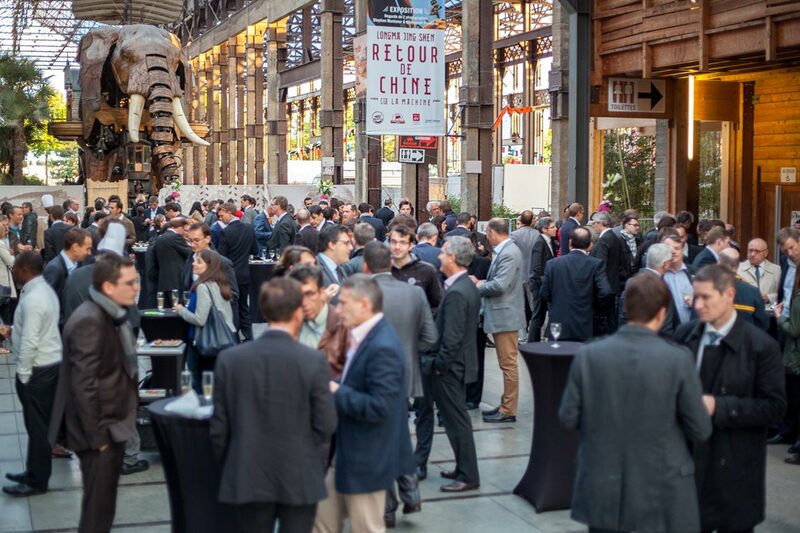 Les Machines de l’île is emblematic of Nantes’ heritage as an industrial hub and port city, and can be transformed into a magical space for your professional receptions. 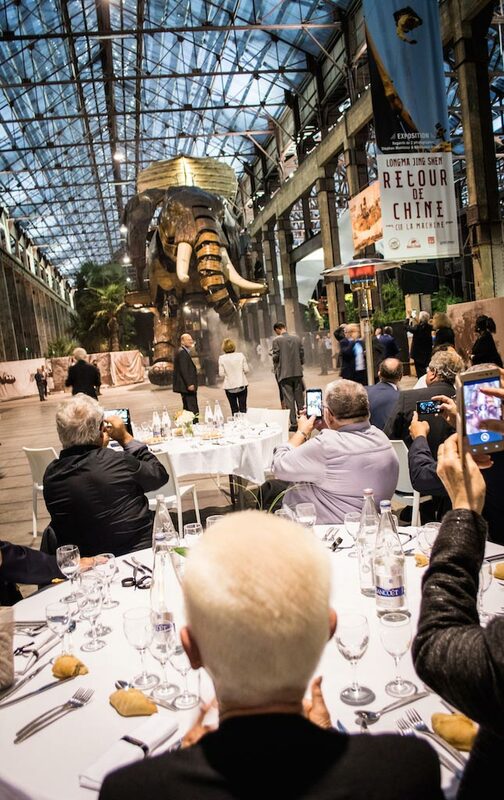 Immerse yourself in this imaginative venue, where you can invite an Elephant to your table, or ride a Squid powered by retropropulsion. Discover this fascinating ride, which can host an unforgettable cocktail party of up to 300 people. 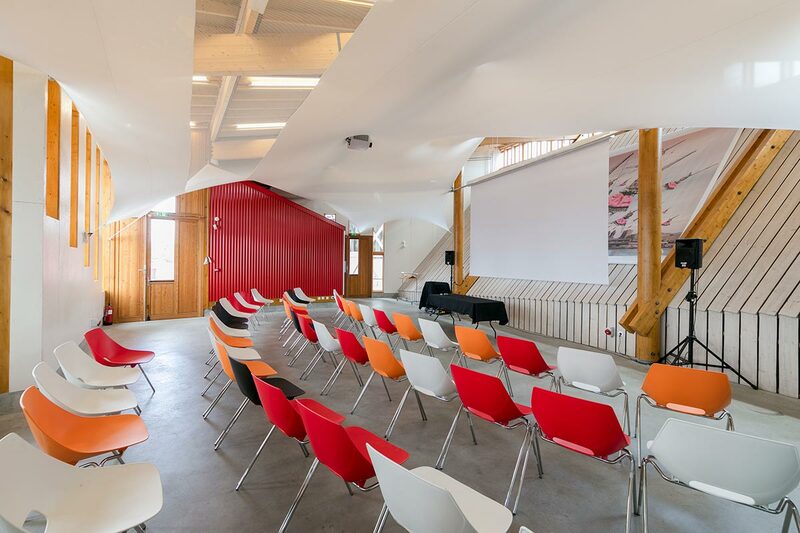 This venue located at the foot of the Marine Worlds Carrousel is perfect for seminars, meetings, training programs, product launches, as a showroom, for seated dinners, cocktails, and more… for up to 100 people. 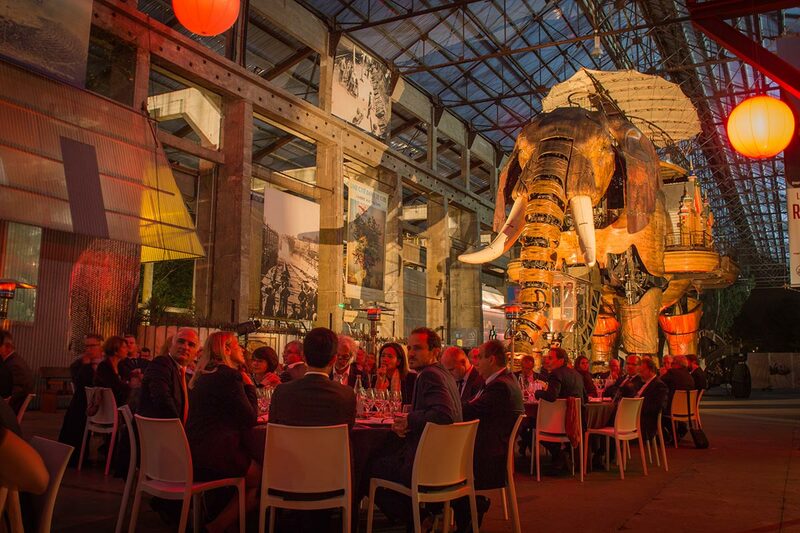 For your evening receptions at the heart of the Machines de l’Île, you can host a sit-down dinner for up to 90 people, and a cocktail dinner for up to 200 guests. 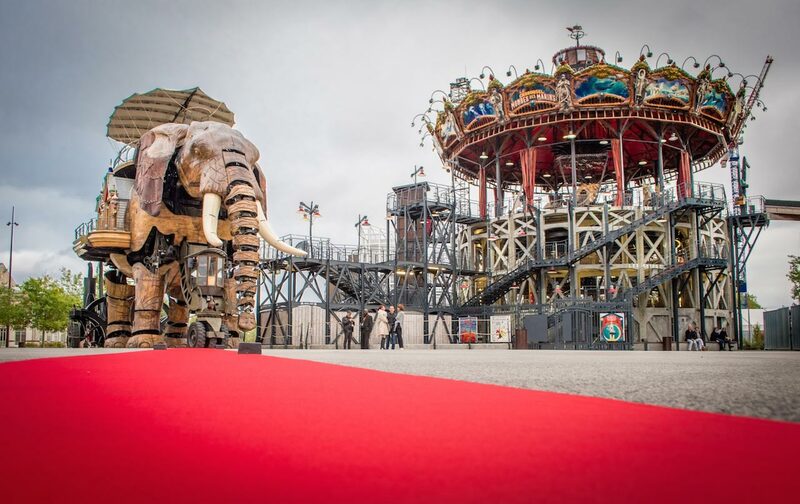 For an exceptional event, in the presence of the Grand Éléphant, up to 450 people can be seated for dinner, and up to 800 people can be hosted for a cocktail dinner. This space can hold up to 3000 people. It can also be booked during the day for fairs and professional meetings.